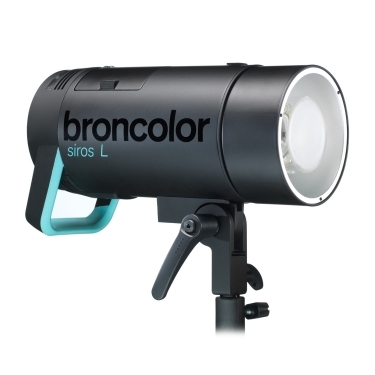 The Siros L is broncolor’s new battery-powered compact device, which provides ambitious professional photographers with the opportunity to enjoy the perfect lighting, be this in a mobile form in the studio, or for external shots – offering up to 440 flashes at full power per battery charge, colour constancy and both very fast, and also long, flash durations. Easy to control with the bronControl App. 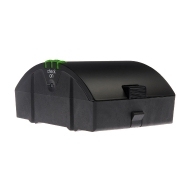 Available in 400 and 800 Joules. With reflector L40: 22 ?/?? With reflector P70: 32 ?/? ?